Norfolk Cycling UK is for anyone with any interest in cycling in the county. 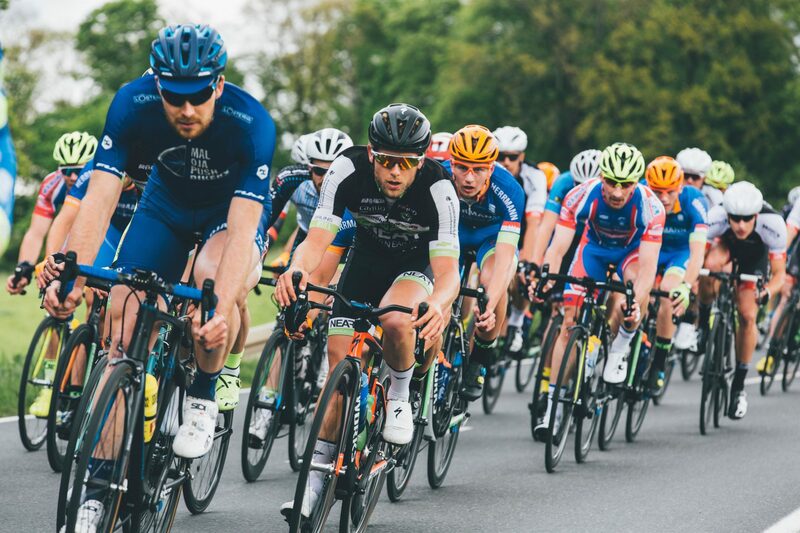 You may have children that cycle, you may go for occasional leisure rides, you may cycle to work, or you may be a professional racing cyclist. Our aim is to help all of you. It’s free to register. You will receive a 12-page colour newsletter once or twice a year, plus more frequent information about organised bike rides, free cycle maintenance checks, and plans for new cycle routes and facilities. There is a quarterly meeting that everyone is welcome to attend. You will get chance to have your say about all things cycling, whether you attend the meetings or not. Norfolk Cycling UK (NCUK) exists to promote the benefits, to the inhabitants of Norfolk and the surrounding area’s, to improve the provision of cycling facilities for commuting, education, recreation and leisure time occupation. Work with and support other groups, voluntary organisations, statutory agencies and individuals to achieve its objectives. Conduct or assist with research and surveys, and publish the results. Provide, arrange and support exhibitions, meetings, lectures, seminars and training courses. Collect and share information on matters related to its objectives with other groups with similar objectives. Commission, publish and distribute articles, books, periodicals, pamphlets or other documents or films that support its objectives. Never ride up the inside of any large vehicle. The driver will not see you when pulling into the kerb or turning left.â¢ Use clear arm signals. Make eye contact with other road users wherever possible. Never cycle on the pavement unless signs clearly show that it is allowed. Wear a helmet to minimise the risk of head injuries. Fit lights and use them after dark and when daytime visibility is poor. Always carry tools and a spare inner tube. Cycling improves the functioning of the heart and greatly reduces the risk of heart disease. It can also lower blood pressure and improve cardiovascular health. Regular exercise has been shown to increase HDL (âgoodâ cholesterol) and reduce the amount of triglycerides (âbadâ cholesterol) in the blood. Cycling boosts lung capacity and cyclists breathe in fewer fumes and lower levels of traffic pollutants then motorists. Cycling can be beneficial to mental health, as it can relieve stress, mild depression and sleeping disorders. and some forms of cancer. These are safety features for cyclists, which can be found at some traffic lights in Sandwell. They consist of a green area with cycle markings and a cycle lane, which enables cyclists to get in front of the queue at a red light. Drivers and motorcyclists are not allowed to enter the green area when the light is on red. A Toucan Crossing is an unsegregated light controlled crossing for pedestrians and cyclists. It is operated just like a light controlled pedestrian crossing but is wider and the lights display a green man and a green bike.